Amazon is closing all 87 of its pop-up stores and discontinuing the program. 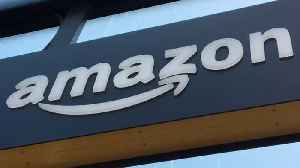 The retailer will instead expand its Amazon 4-star and books concepts. All pop-up locations — including ones in Kohl's,..